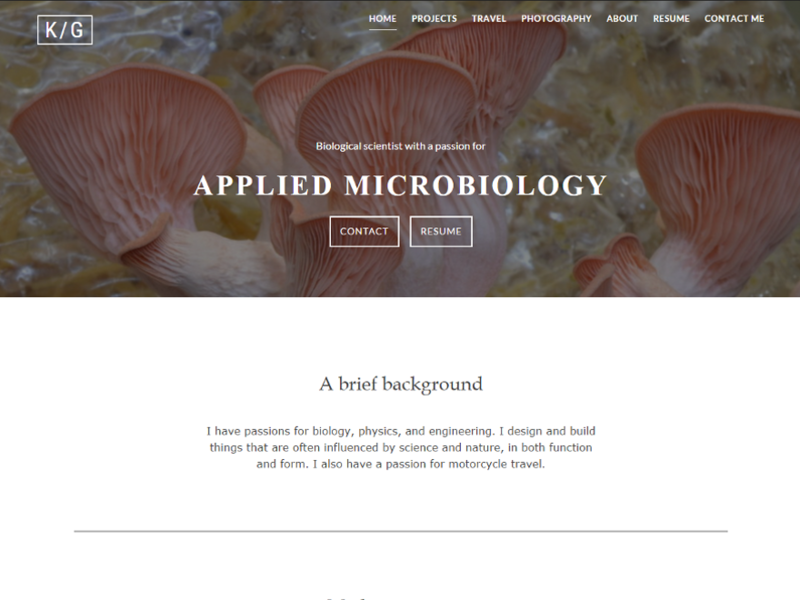 Atomic is a WordPress theme I developed for my personal website to showcase my resume, work, and hobbies. Atomic is minimal, mobile-friendly, responsive, and has a full-width header. Atomic relies on a minimal code set, so feature expansion is encouraged with plugins or editing the core files.